Glitsa Gold Seal Stain Neutral is a new and improved gold seal stain that is formulated for use under the Glitsa System, oil-modified polyurethane, and most waterborne finishes. 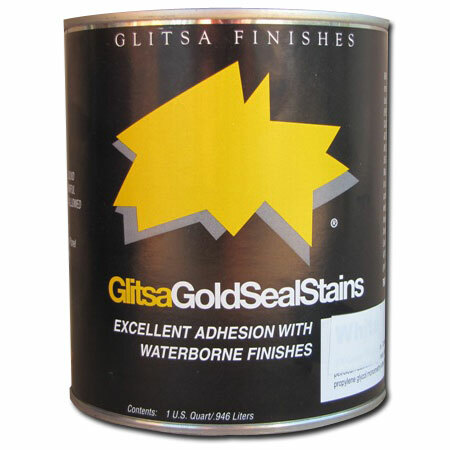 *Allow stains to dry thoroughly before applying a Glitsa seal coat. Cold temperatures and/or excessive humidity will extend dry times. Increased ventilation will aid the drying process. - Disposal: Dispose of unused contents in accordance with local, state and Federal regulations. Maple Wood Vent Flush Mount With Damper 2"x10"